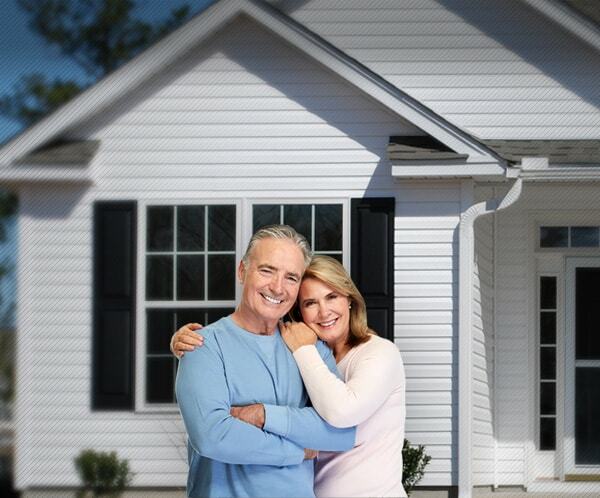 Here at Siding in Vancouver, we understand just how important your home is to you and your family. You spend much of your lives within its walls, and you want it to be safe, sound, and beautiful. Safe, sound, and beautiful are three words that our team aspires to and reaches with every project we complete. No matter what the task before you, Siding in Vancouver is the team for the job. We are committed to your security within your home. No matter if you are constructing a brand new building from the ground up or are hoping to restore your heritage home, we have the tools and expertise you need. We are a regular fixture of the Lions Bay area and are well-acquainted with the styles and requirements of its neighborhoods. Whatever your hopes are for your new home exterior, we can turn them into a reality. Our company is the only official, Preferred James Hardie siding contractor in the Greater Vancouver Area. We are also highly-experience with a wide range of other exterior materials. 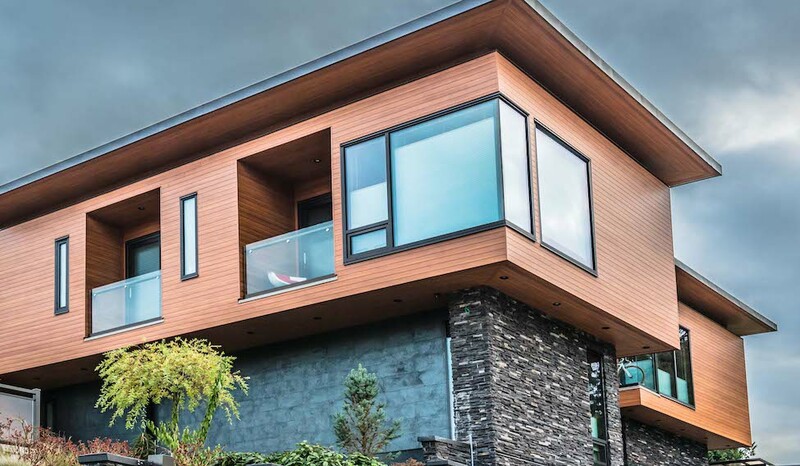 Whatever your vision, it is achievable with Siding in Vancouver. Two of the most common siding materials in the Lions Bay region are vinyl and fiber cement. These synthetic materials stand up well to the cold winters and offer a natural wood appearance without worries about rot or pests. They are also available in a wide range of colors to suit your personal taste and the HOAs in your neighborhood. Siding in Vancouver is proud to offer all Lions Bay residents a worry free, hassle free siding experience from start to finish. If you are looking for a full siding installation, a simple repair, or a calculated renovation, Siding in Vancouver is here for the job. We offer experience with James Hardie and Longboard® products as well as vinyl siding, cedar siding, board and batten siding, shake siding, and plank siding. We are always ready by the phone to answer any questions that you might possibly have about the entire siding process. We are well informed about the different types of siding, pros and cons of different materials, price points and budgeting, methods of upkeep, and just about anything else you can think of. Our siding experts are always happy to discuss a new project. At the end of the day, our main goal is to have you happy, safe, and secure within your walls. Give us a call! We would love to come out to your property and give you a quote free of charge and free from obligation.